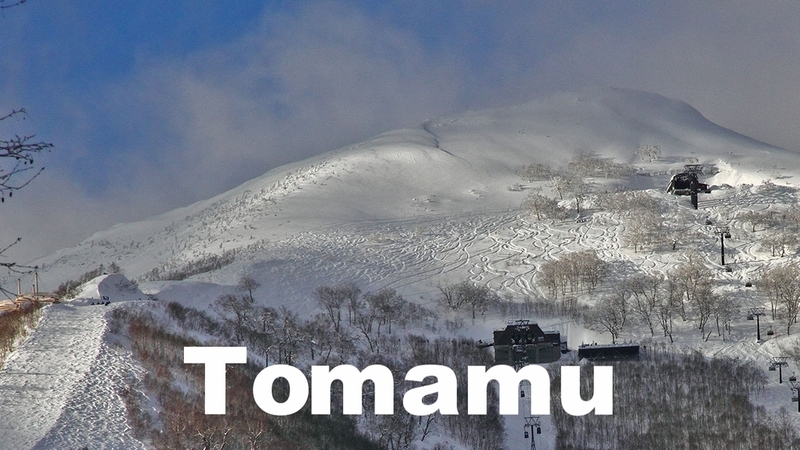 We specialize and guide only in central Hokkaido, and you can choose from the following areas. The secret to maximising your powder skiing day is knowing how to farm the runs. Whether it is lift assisted on piste, lift assisted off-piste or pure backcountry, we can tailor an adventure to you. Contact us now to book for the 2019-2020 season. Lift: A days guiding using resort lifts involves both on and of piste skiing. Our aim is to get the best snow possible and this may require some traverse's either in or out of a particular area of the resort. See off piste skill level below. Lift/Backcountry: Lifts are the first option, but by using a combination of lift access and backcountry access, we have a far greater chance of exploring the deep powder glades beyond the resort boundaries. See backcountry skill level below. Backcountry: This is a day of exploring using climbing skins (or snowshoes for boarders). We do have some vehicle lift options in some areas, but generally, this is a day of exploring the superb backcountry of central Hokkaido. See backcountry skill level below. On Piste: Confident all mountain skier. Comfortable intermediate runs. Good edge control and speed control. Can parallel turn in most conditions on the hard pack. Comfortable in fresh snow on a hard base. Off Piste/Sidecountry: Good fitness levels. Wanting to try or ski more fresh deep snow. Confident in the fall line. Understand ski dynamics. Strong parallel/telemark turns. 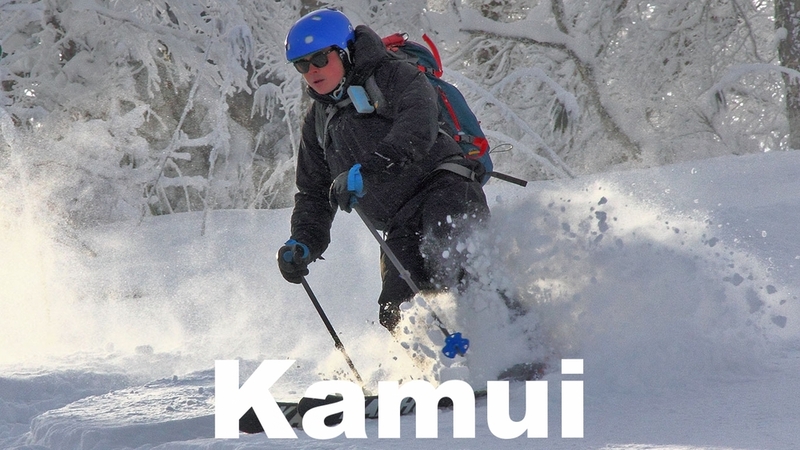 Have skied or are keen to learn to ski deep powder. Backcountry: Very good fitness. Able to climb for 3-4 hours. Confident in the fall line. Understand ski dynamics. Strong parallel/telemark turns. Have skied or are keen to learn to ski deep powder. Click on the links below to find out more information about day tour options in each location. 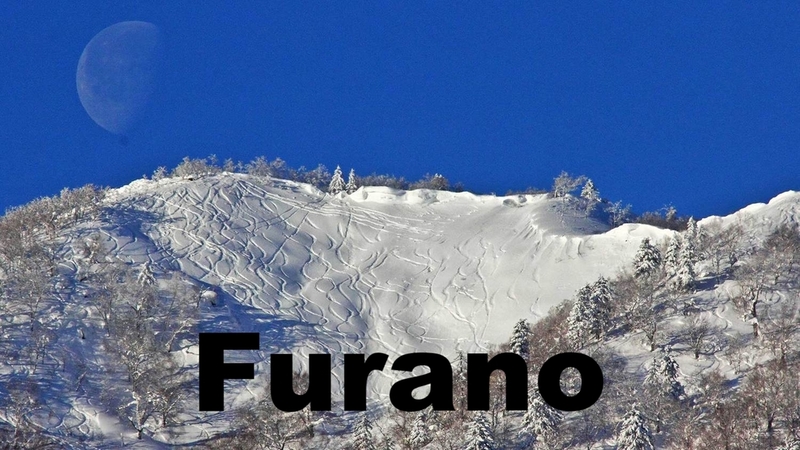 Groups or individuals can book into our scheduled day tours by visiting us at Alpine Backcountry Rental in Furano. Bookings for the 2018-2019 season are now open, so contact us any time to book your Hokkaido snow adventure! See the Day Tours General Information for details. Below is not an exhaustive list and we also take day tours to less well know destinations, depending on snow and weather conditions.